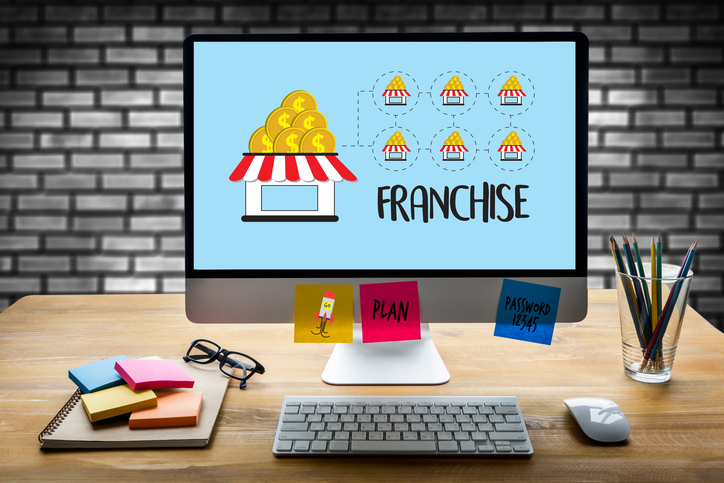 Before purchasing a franchise, talking to a current franchise owner could help you decide whether to buy a franchise or not. To help you find franchisees, you can ask the franchisor which owners have similar backgrounds to you. Ask who the most successful owners are and which ones may be struggling. Once your list contains a good cross-section of the franchise community, begin your phone interviews. If a franchisee has agreed to talk to you, download this template for suggested questions you may ask. What made you choose this franchise? How would you rate your relationship with the franchisor? How would you rate the initial training? How would you rate the marketing programs? Are you aware of any franchisees who are unhappy in this business? Do you know why? How difficult is it to find, train and retain employees? How much could I reasonably expect to gross/net in first year, second year, and third year? Would you mind sharing with me what you expect your annual revenue to be for the year? How does that break down amongst the products/services? Arrange to visit two or three franchisees at their place of business. Also, call at least four or five franchisees, if available, who are no longer with the franchise. Ask them why they are no longer a franchisee and did they enjoy their business. Sometimes these can be revealing conversations. Download the full The Road Map to Success booklet to help you determine if franchising is right for you.